The findings of a Central Bank report revealed this week which stated that there is no evidence that vulture funds are failing to engage with defaulting customers have been rubbished by independent TD Michael Fitzmaurice. The Roscommon-Galway TD labelled the report as “another load of bull” which is being circulated by the Central Bank and the Government. Commenting on the matter, he said: “Writing letters and exchanging phone calls through a middle man, in my view, is not classified as engaging with a borrower; it is just a box ticking exercise for these vulture funds. “The most important part of the article however lies at the end, as it states that vulture funds have a smaller suite of options to offer borrowers compared to banks. “Borrowers are forced to deal with middle men as they go over and back in an effort to come to an agreement,” he said. 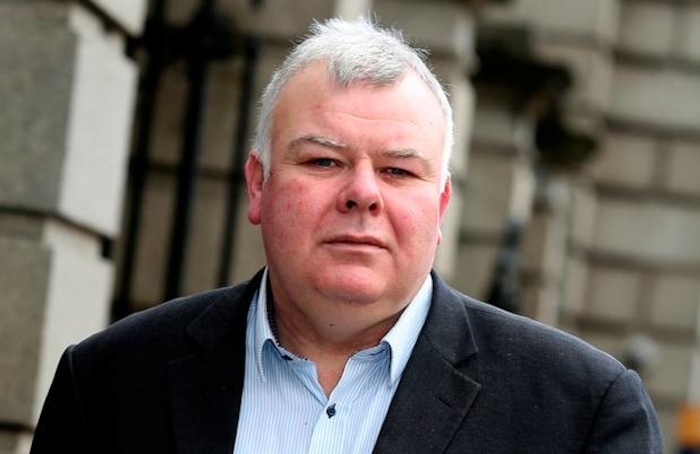 Deputy Fitzmaurice has encouraged Minister for Finance, Paschal Donohue to spend some time on the ground with people who are trying to deal with vulture funds at present. “These funds have purchased loans for 30 per cent, 40 per cent or 50 per cent of their true value. When a borrower tries to reach an agreement with them, especially if they are a farmer, every effort is made by the vulture fund to take the last drop of blood from them," he said. Dep Fitzmaurice said that this so called report is an insult to the many people who have tried to deal with vulture funds after their debts were sold on for a fraction of what they were actually worth. “Families who have had to deal with these vulture funds have been put through enormous mental and emotional strain,” Deputy Fitzmaurice added. The independent TD described this report “as another cover up” by the Central Bank and Government as vulture funds take advantage of vulnerable people in our society.